Upon enrolling your student, when you have moved, or if you have a change to your child’s before/after school care. Transportation will be able to confirm the bus #, pick-up and drop-off times and locations with you. Please notify the Middletown Prairie School office with any changes to transportation once you have contacted the transportation department. 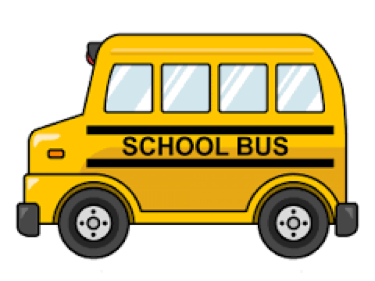 KG Students - the bus goes to assigned bus stops in close proximity to each address and requires the Parent/Guardian to be visible by the driver.